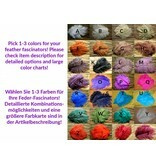 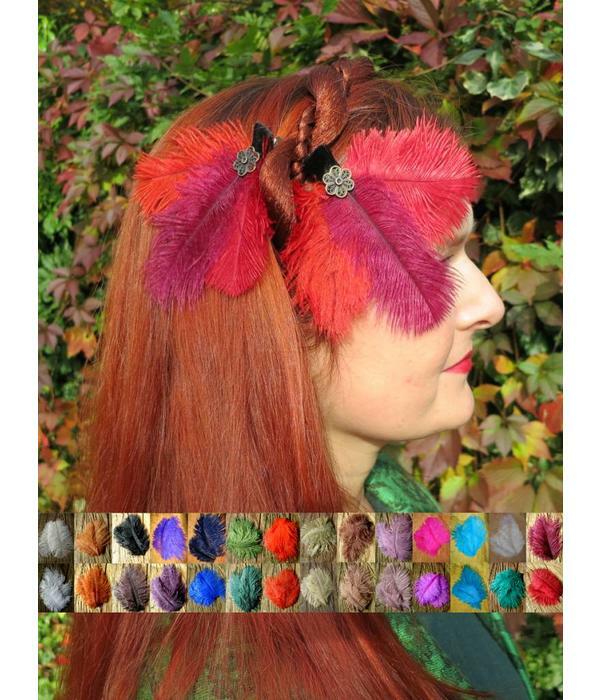 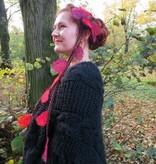 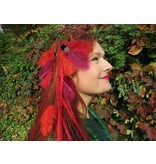 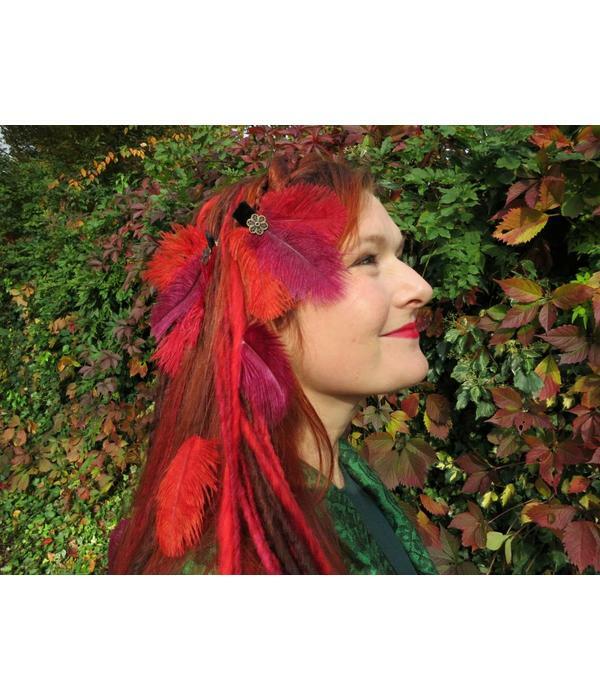 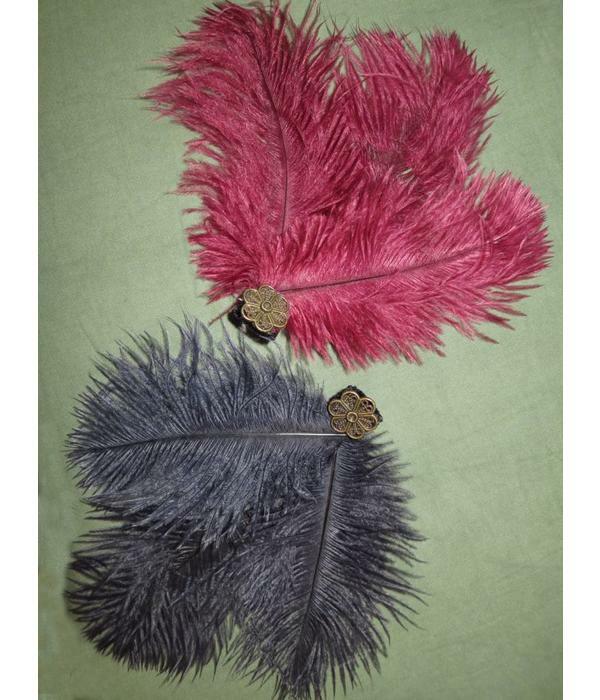 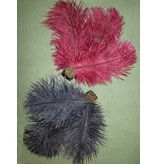 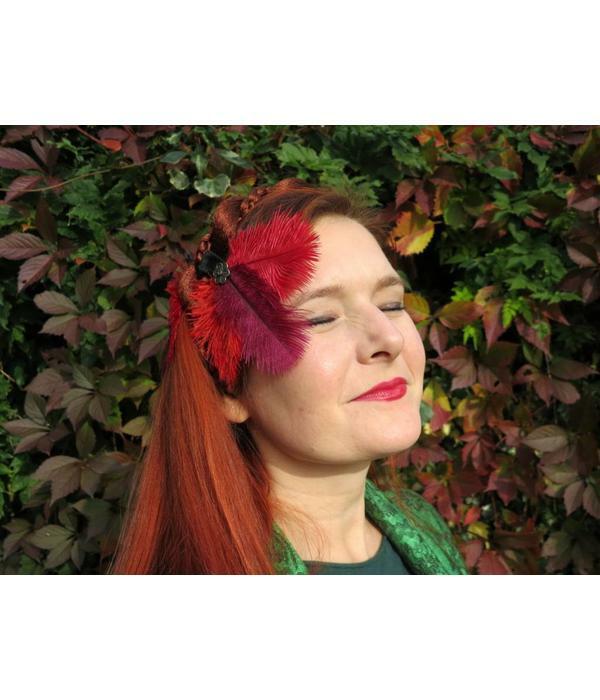 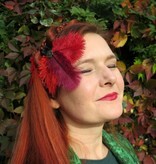 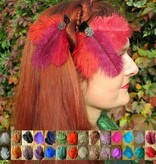 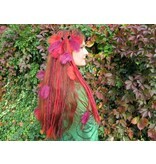 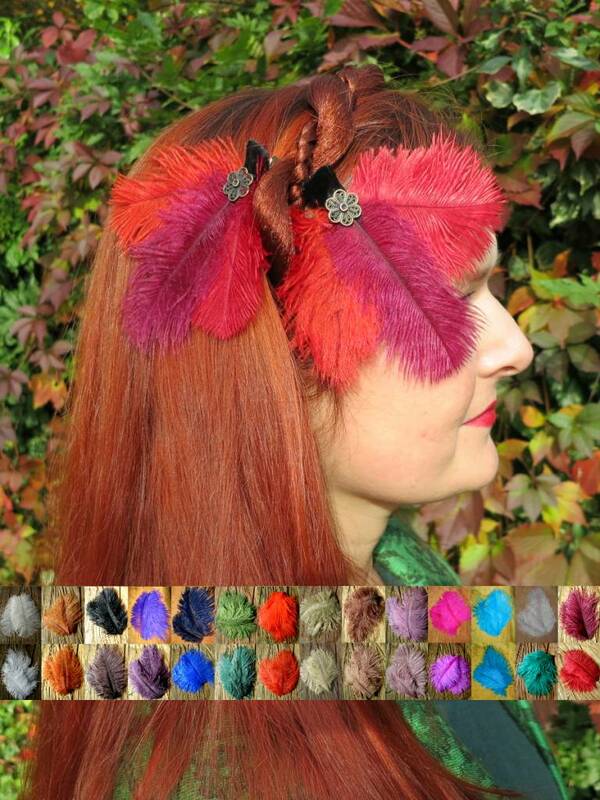 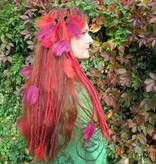 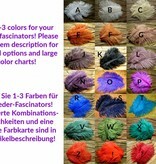 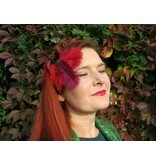 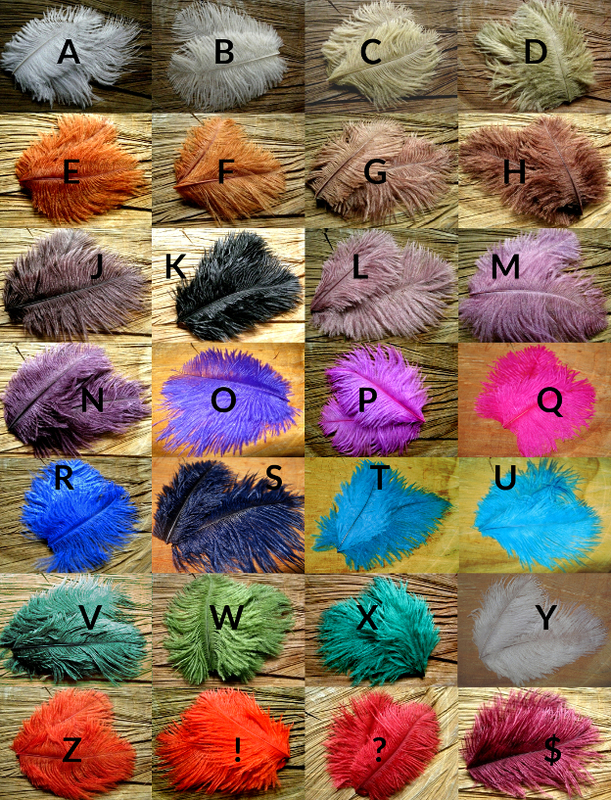 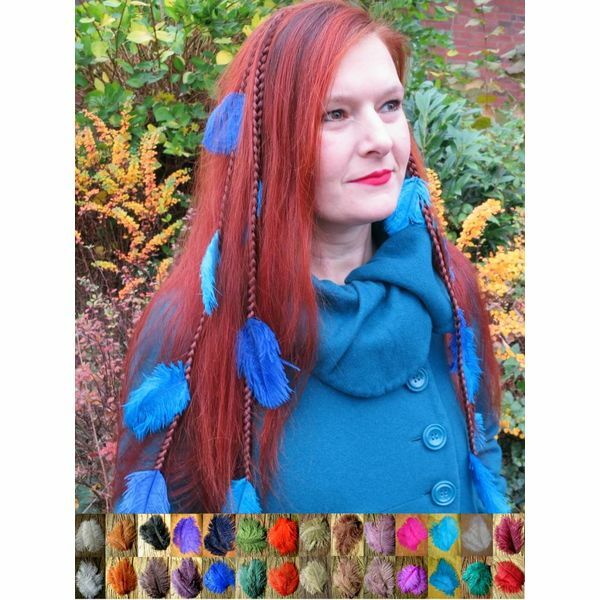 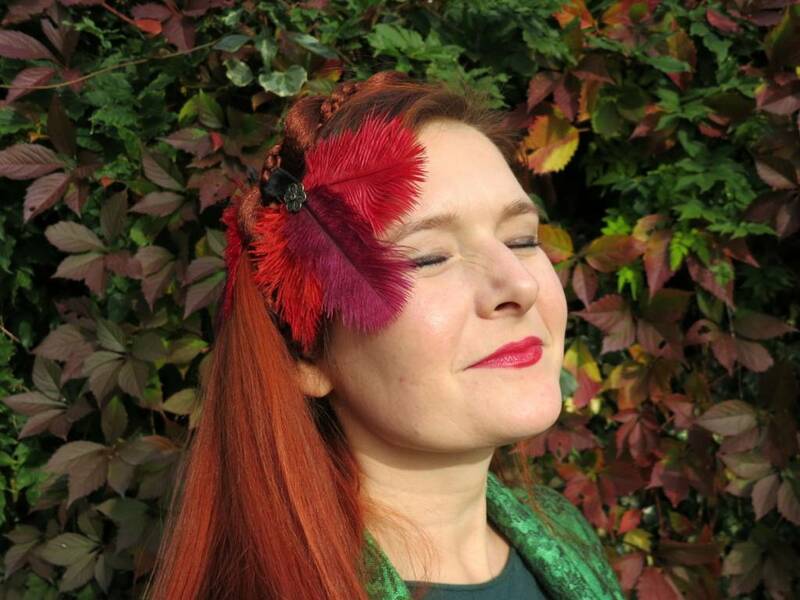 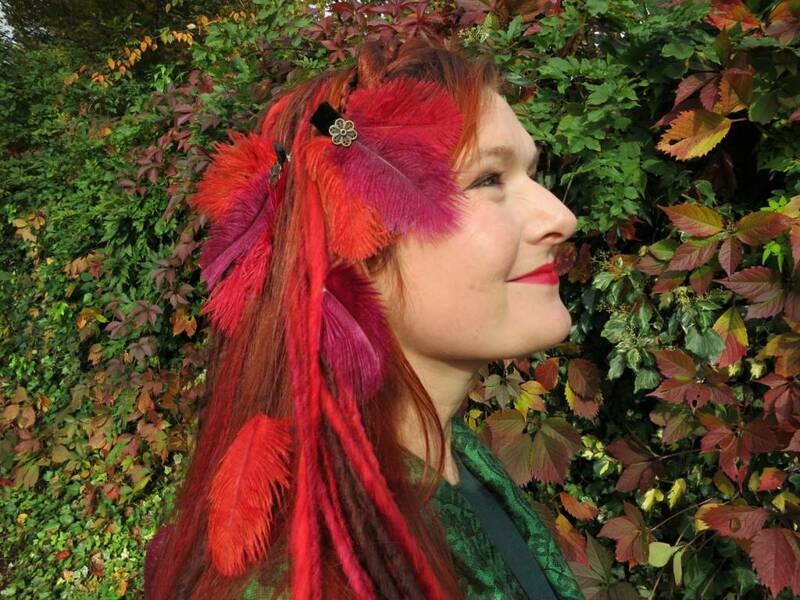 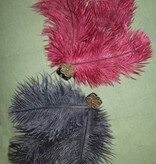 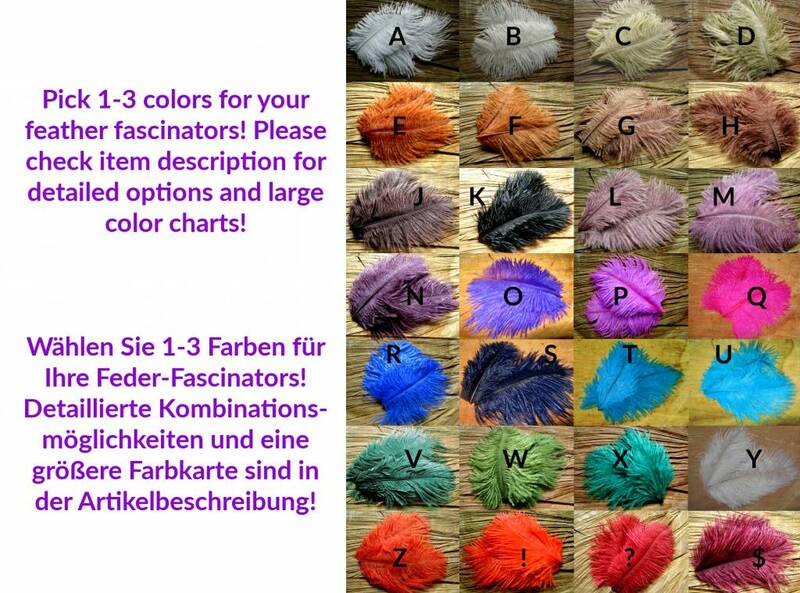 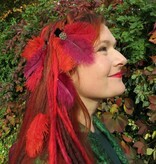 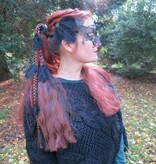 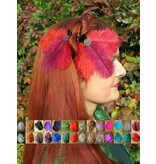 Ostrich feather fascinator "Flora" in nostalgic style with three carefully selected, fluffy feathers. 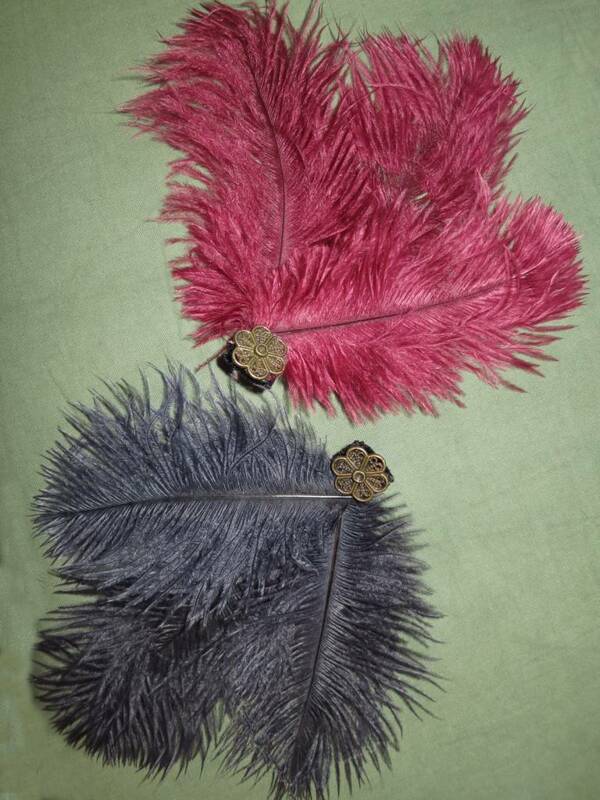 This precious little eye-catcher is decorated with a bronze colored filigree flower, hence the name. 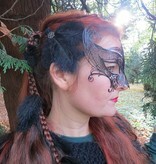 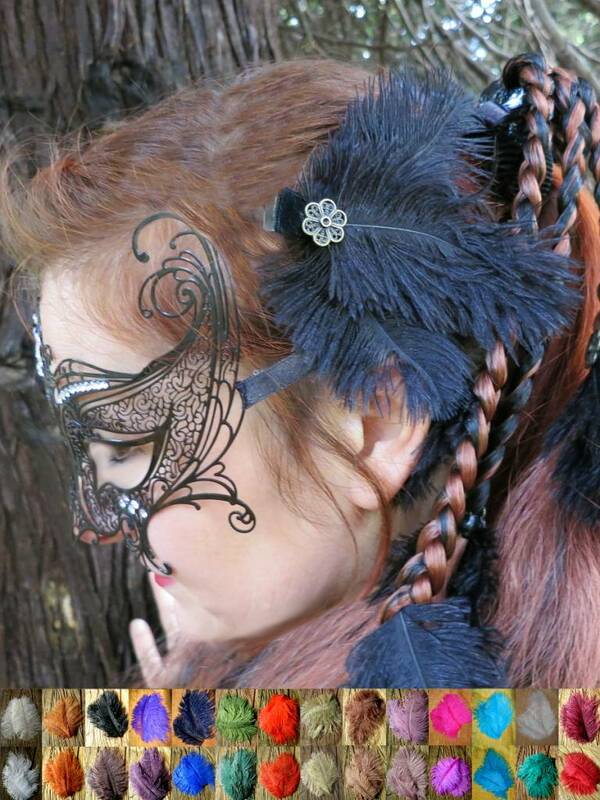 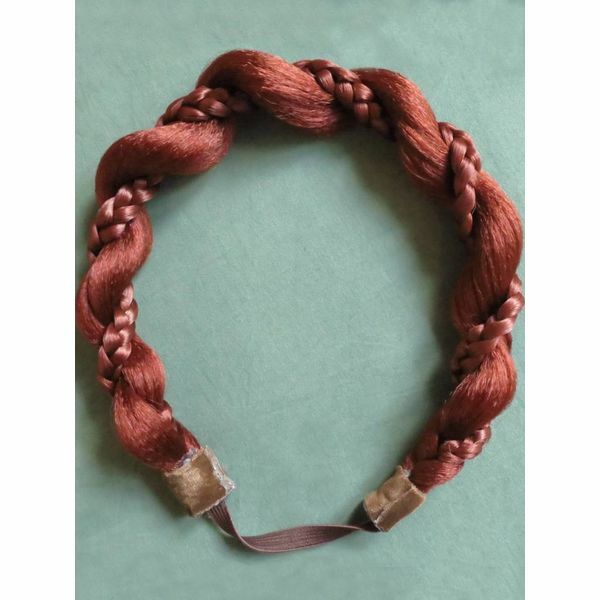 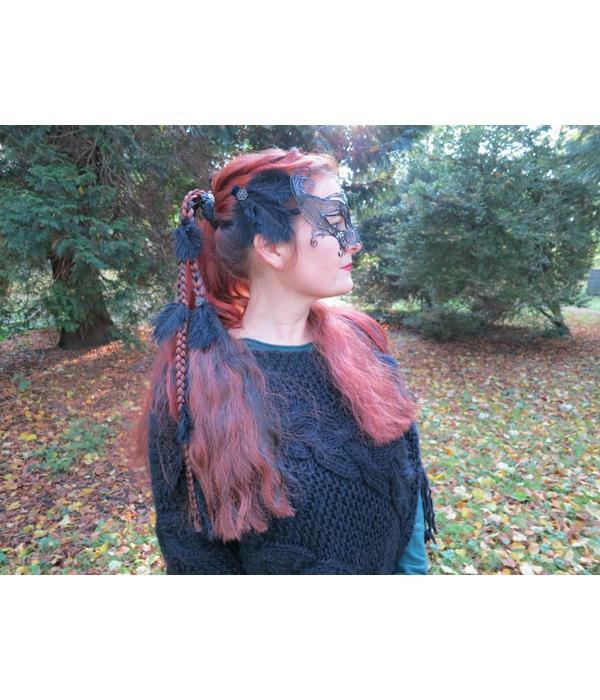 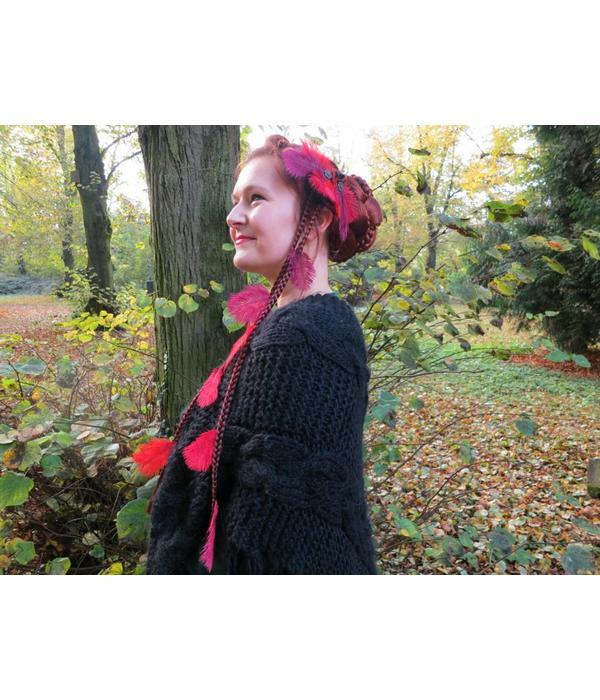 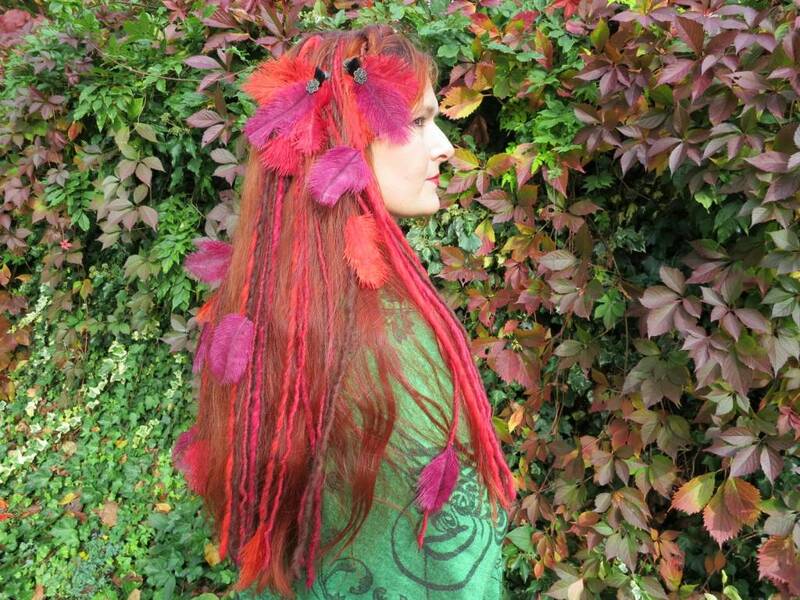 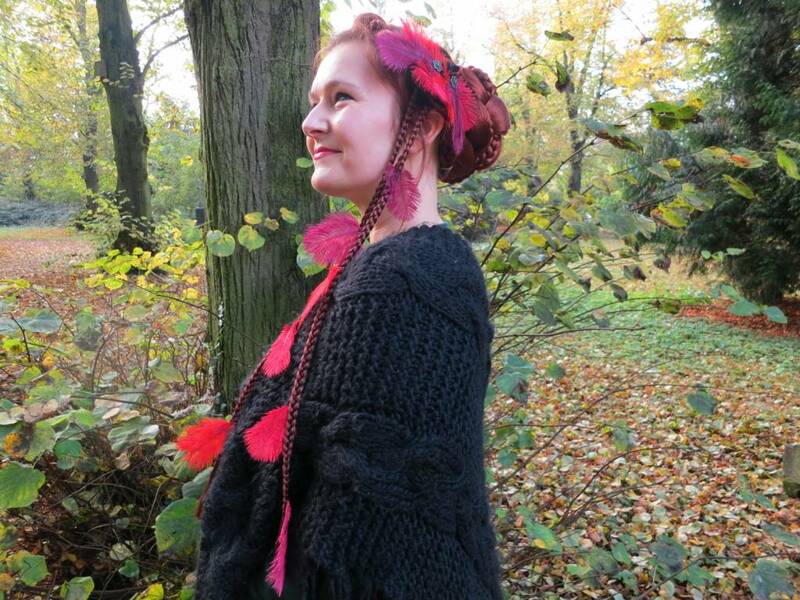 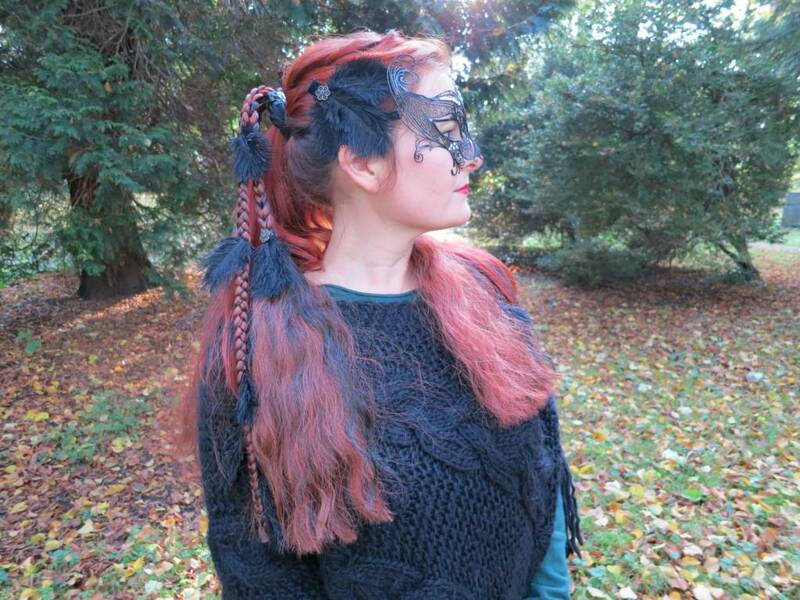 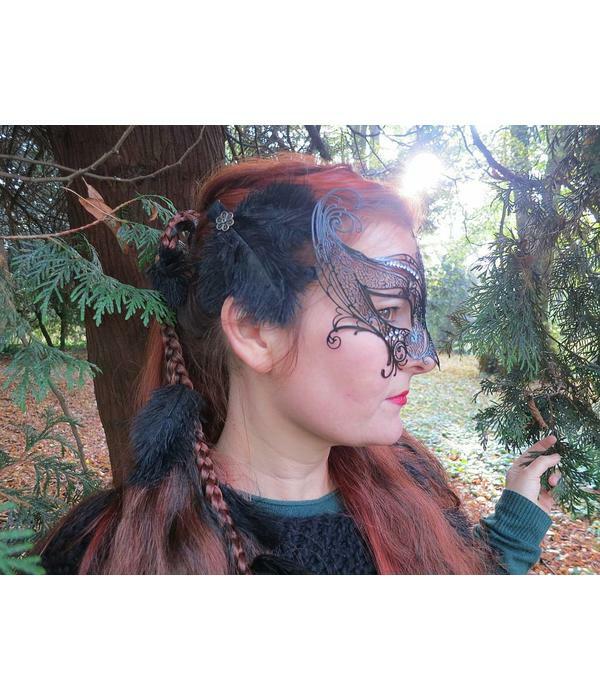 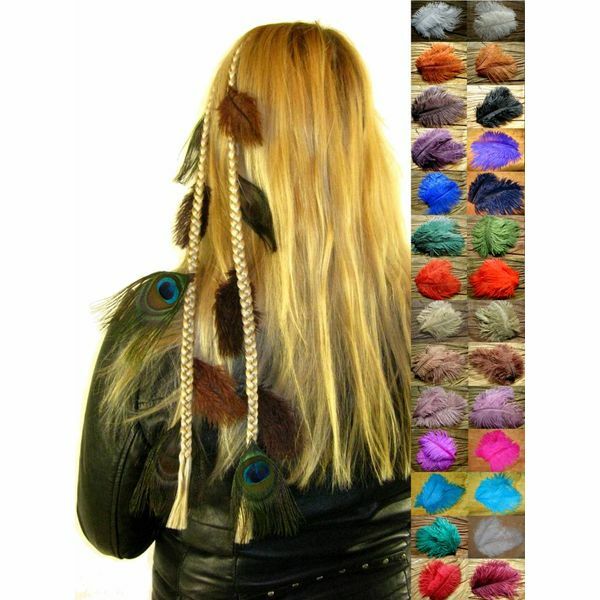 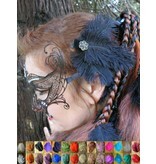 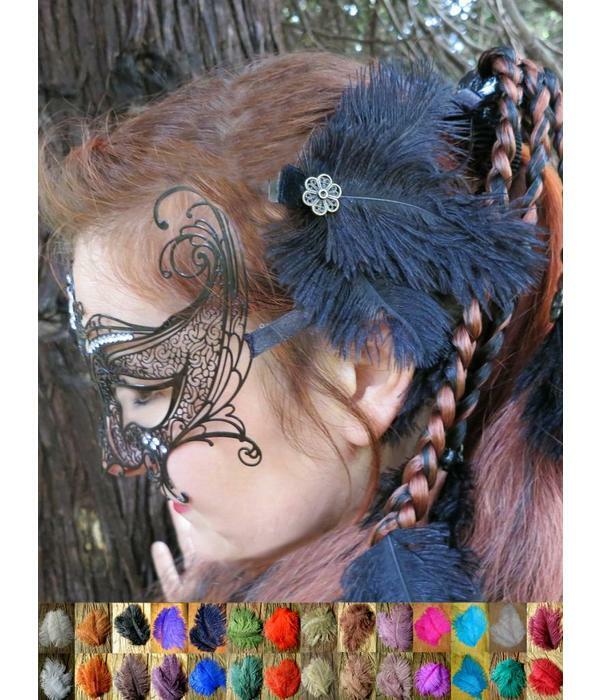 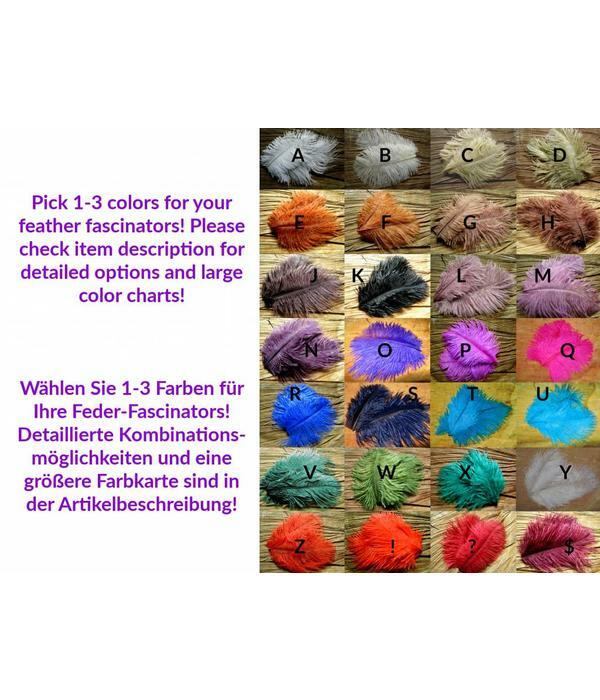 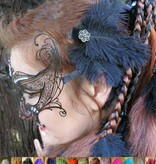 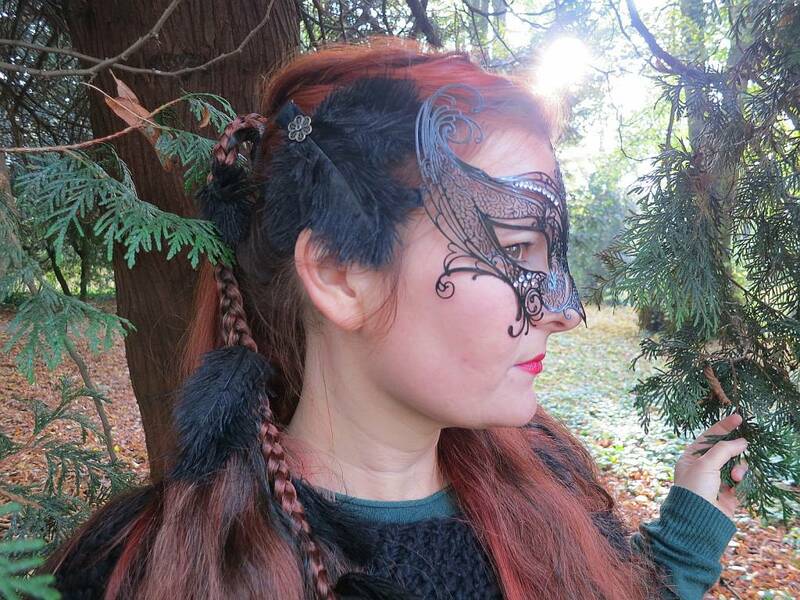 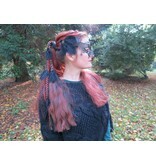 Perfect for costuming (larp, cosplay and fantasy in general ...), Goth & steampunk style, boho chic, tribal fusion belly dance ... Get a single eye-catcher or a set of two with discount!